Not sure on where to start with your new project? Then give us a call now at Hill & Viteri Property and let our professional real estate and property agents show you how to add more value to your home. Call us now on (02) 9545-2220, or fill out our contact form here and we will get back to you later. You never know what you might find out about your property and what opportunities are ahead. Hiring the right tradies can be a challenge when there are so many cowboys out there, and trust us, we have heard all the horror stories from property owners who fell in the trap of using a cheap and dodgey tradesman. This is why we are very select on the trades that we work with at Hill & Viteri Property. And our clients can expect nothing but the best when choosing to deal with us. There is a saying: “A cheap price is easily forgotten, but poor craftsmanship is remembered for years”. And you get what you pay for. 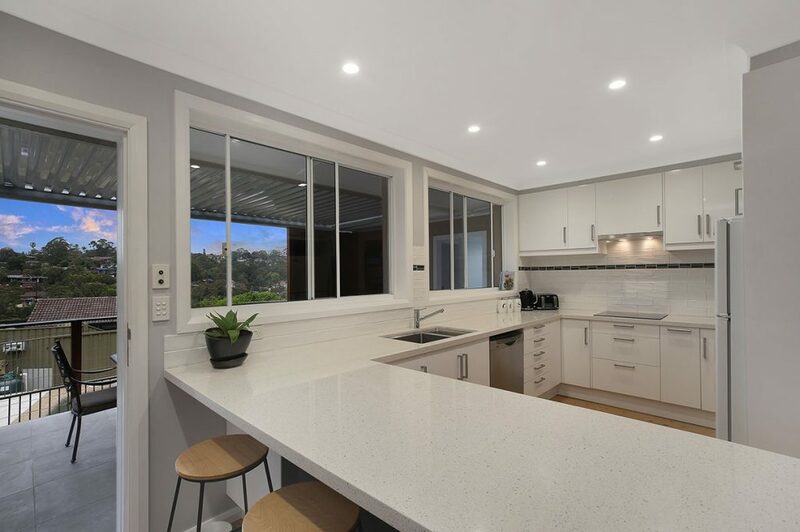 Cheap tradies will cost you more in the long run, leaving you having to reinvest your hard earned income, into hiring a professional to fix up the renovation that was poorly built or not up to code. Or even worse; your cheap tradie will constantly be hitting you up for extra finances for jobs he “supposedly” under quoted. Don’t let yourself get caught up in a situation that is only going to leave you frustrated and out of pocket. Have a chat with one of our agents about how you can add more value to your home and choose the right tradesman. Good tradie’s are hard to come by, and with every handyman throwing on a high vis automatically thinks they’re a professional tradesman. And this creates an issue for home renovators looking to save a buck. Like we mentioned earlier, a cheap tradie will cost you more in the long run. The good news is, there is a solution for home owners on a budget and looking to renovate their Sutherland Shire Property. Our core belief is to help people through real estate, and we help customers from all walks of life. Trough educating our clients on the essential ingredients to be successful in the property market, we save you time and money, by helping you make the right decision to yield the best results. Part of the education process is adding value to your property and getting the home ready for marketing and then the inspection. And in most cases, homes just need a little bit of a magic touch from some specialized experts to create that extra value. Hill & Viteri only work with the best of trades, because the tradies we use are a reflection of our service. And because we want the best for you and our customers, we only choose the best. We believe in using skilled craftsman that leave a legacy behind in their work, leaving homeowners looking back at the project like a Michelangelo Masterpiece. Still reading on and want to talk to one of our agents about selling or leasing your property? Then give us a call now on (02) 9545-2220 and let us show you a real experience like no other. We are a both a real estate and property management agency in Sutherland Shire, offering a total property solution for homeowners and investors. Too busy to chat now? The fill out our contact form here and we will get back to you at a more suitable time. Hill & Viteri Property “Helping People Through Real Estate” find us located at 1/29 East Parade, Sutherland, NSW 2232.